Get Vegan Meals Into California Public Schools! 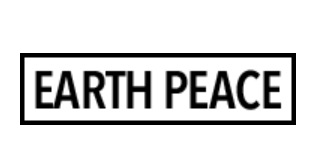 Earth Peace hasn't added a story. We are the student nation of EARTH PEACE. Together we have worked, struggled and fought for a vegan meal option every day of the school year in the nation's second largest school district, Los Angeles Unified. Last year after two years of hard work we won the vote for our program to go forward. LAUSD has implemented a vegan meal pilot that has so far been successful enough at the newly participating schools to expand, but recent data suggested the numbers are going down. This is due to lack of awareness and marketing. So Earth Peace is designing and producing the big cafeteria banners and full color handouts for students in participating schools so that expansion will grow! We know that if students learn why the vegan options are best for their health and the planet, they will make responsible choices. So help us grow the Healthy Freedom campaign! We are already hard at work in the state of California to get vegan meal choices on all public school menus in the state! Your donation is tax deductible and totally secure. 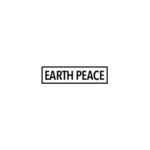 Earth Peace hasn't posted any updates yet. Earth Peace is managing the funds for this campaign.